Prime Minister Theresa May had told a cabinet meeting that the vote will go ahead. 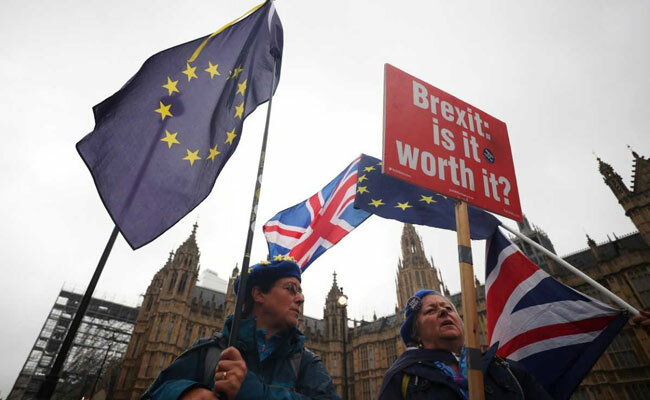 British lawmakers are set to hold a critical vote on January 15 on the Brexit agreement negotiated by Prime Minister Theresa May, her spokesman said Tuesday. Theresa May had told a cabinet meeting that the vote, which the government has already postponed once because of widespread opposition, will go ahead, the spokesman said.